During these events we'll cover the book - the journey towards a Low Tox Life and a discussion about the themes in the book from food, body, home and mind, tackling objection around you, time and budget constraints and more. I'll also demo a couple of super easy things we can all do, and leave plenty of time for Q&A so bring your questions! I'd love to meet you at one of these events and if you already have a book by the time the event rolls round, bring it so I can sign it if you fancy! Otherwise you can grab one there! Don't worry if you don't see dates there yet - I have Victoria plans, Byron plans, WA, SA and even TASSIE and NZ all in the works over the next few months so do keep checking back regularly. Stay tuned for more events in other states...coming soon! And remember you can order the book HERE. 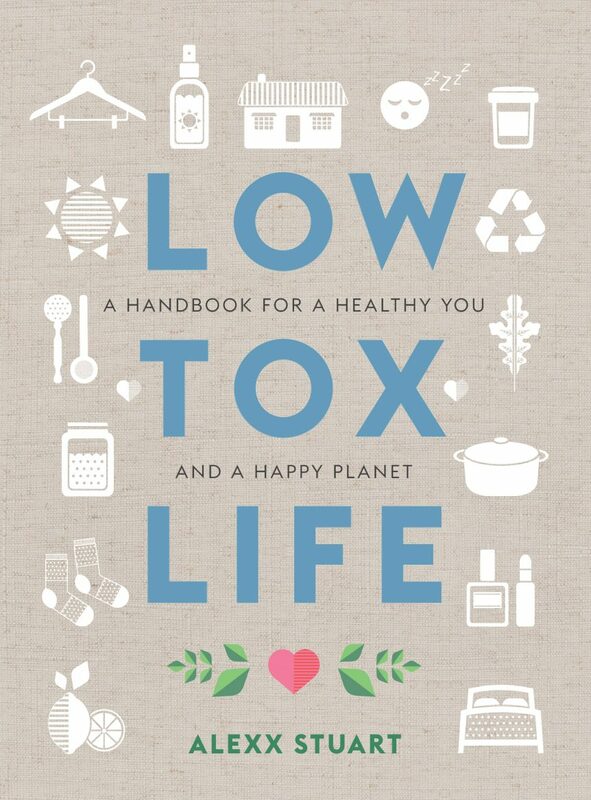 Thank you for all you do to educate us on Low Tox Living. I just completed the course which i found life changing. Changing over a life time.. Im even Divorcing my husband after trying to help him get support for mental illness which unfortunately they cant interviene until he reaches crisis point to get help. I cant do anymore and long term stress has caused health problems. So its sad, but i think necessary. Alex, is it possible to print off the Low Tox course content? Do you have a pdf file i could print it iff from. It would be most helpful. There is no booking option for your appearance 22nd September at Epping NSW. How can I book for this event? Are you coming to melbourne? When and where will you be in the UK please? I want to block out my diary early so that I don’t miss you. Received your book after pre-ordering and half way through Body chapters… currently contemplating my imminent mascara replacement. In the book I thought I read that there would be a UK stockists link on the book-resources page, but I can’t see it, did I imagine reading that? Are you coming to Newcastle Alexx? Oops accidentally booked for the day event vs the night event for your book tour in Adelaide- is it ok for me to use the ticket and attend the evenin lg session? I would like to book for the West Wyalong Session can you please advise of how as there is no link available to register now. Have you any plans to visit Albury at all?